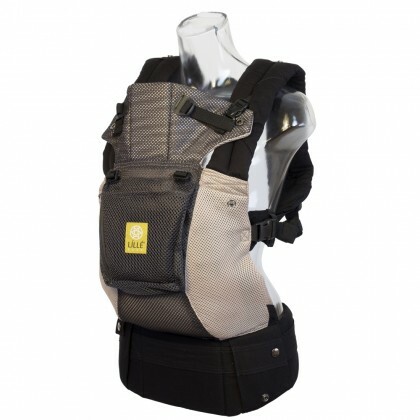 Baby Size Carrier Panel Measures 15.5″ tall, 15” wide at the seat, and 17” wide at the top. 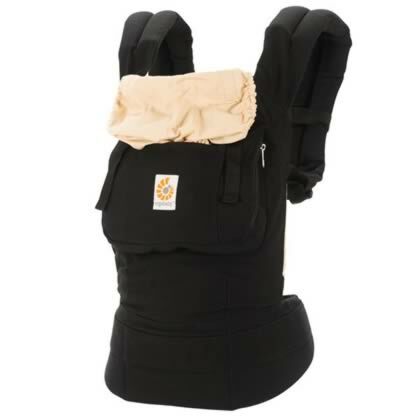 Hip Belt Measures 5.5″ tall and 27″ wide. 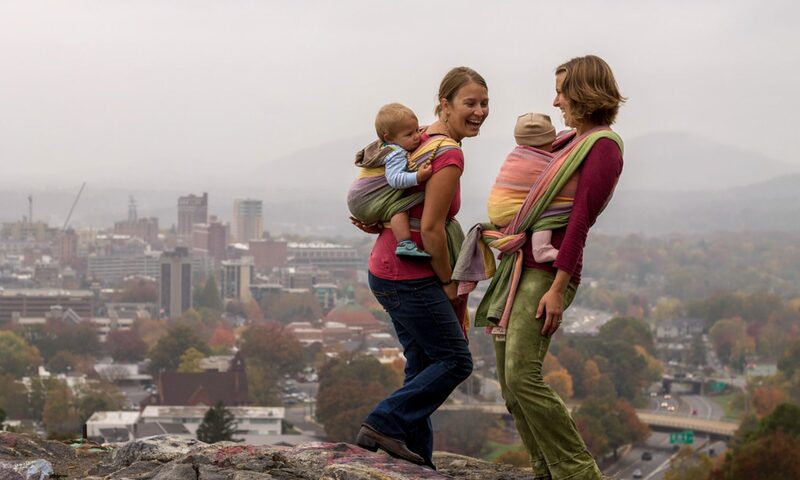 Additional webbing extends approximately 30” (waistband total of ~ 57” long). 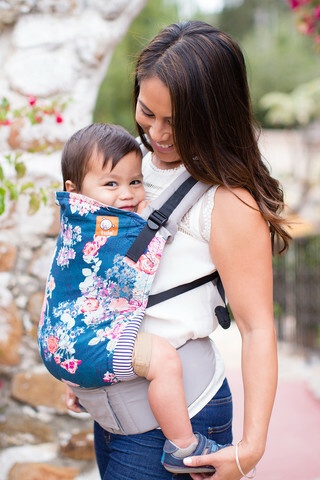 *Infants weighing 7 – 15 pounds must use the Tula Infant Insert (sold separately). 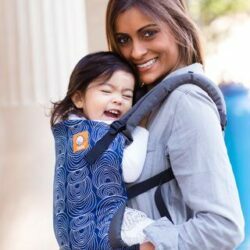 Infants more than 15 pounds (7 kg) must continue using the Tula Infant Insert with the Tula Baby Carrier until the baby can hold head up consistently for an extended period of time, and is tall enough to be placed in a fully seated position with knees dangling freely at a right angle.